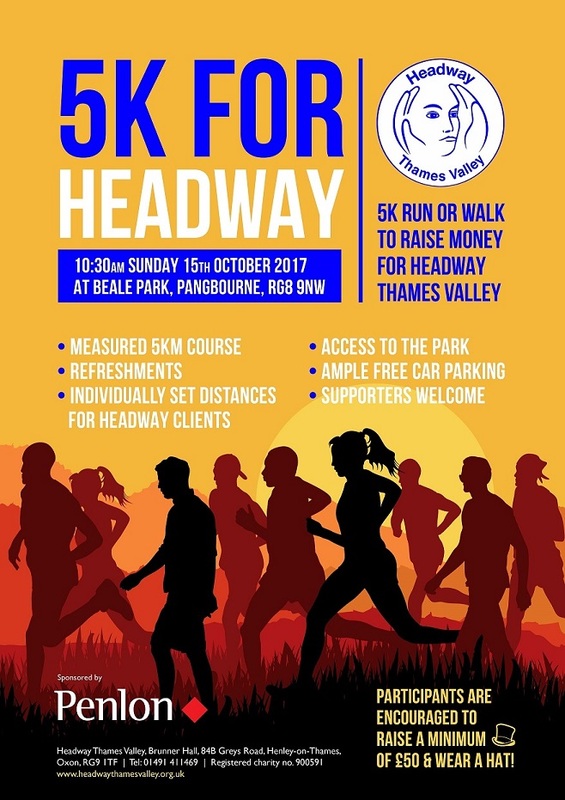 It is not long until our 5K for Headway Thames Valley at Beale Park. If you are joining us on the day, here is everything you need to know. Parking: Go straight through the main entrance to Beale Park and drive towards the carpark. Before reaching the carpark, there will be a field with an open gate on your left, please park in this field. We will have Headway Thames Valley balloons and a sign at the entrance. Once parked, you will see our tents in the adjacent field that we are using as our ‘Race Village’. Itinerary: Meet us in the race village at 10:30am so you can register – this will be quick if you have signed up online. If you are paying to take part on the day, this is where you do it. A therapist from https://www.therapistsonthehighstreet.co.uk/ will be offering complimentary pre event massages before a professional personal trainer leads everyone in a warm up at 10:50am. The race starts at 11.00am – the beautiful scenery in the park will certainly be a nice distraction from any aches and pains in your legs. 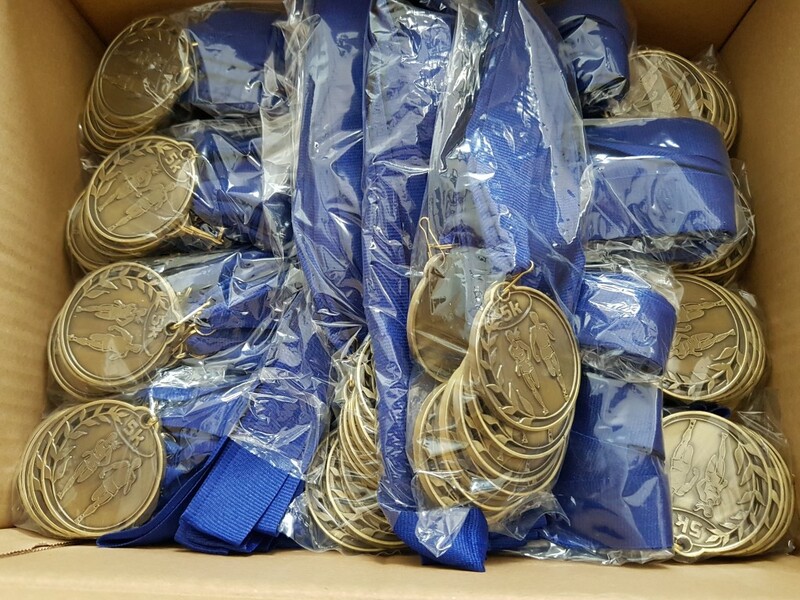 Once you have completed the 5k make sure you collect your well-deserved medal and you’ll have a selection of complimentary food plus hot and cold drinks. If you are bringing any supporters with you on Sunday, they will be able to purchase refreshments. There will also be a bake sale with a prize for best bake – please feel free to try them all! Beale Park are offering all race participants complimentary access to the park after the race and family and friends will be offered a discounted rate of £4 per person. This is a discount of £3 for an adult and £1.50 for a child, so you can really make a day of it! The weather forecast looks promising for Sunday, so hopefully the sun will have his hat on – just don’t forget to wear your ‘hat for Headway’ too!